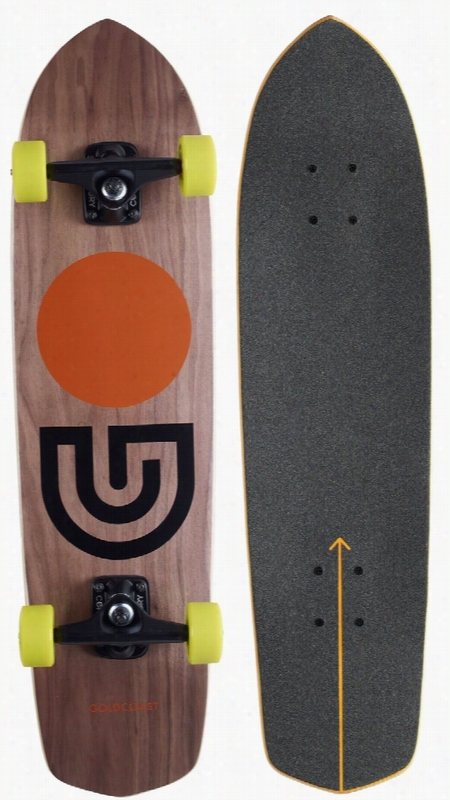 Gold Coast Field Drop Through Longboard Complete. Gold Coast Carnales Cruiser Complete. 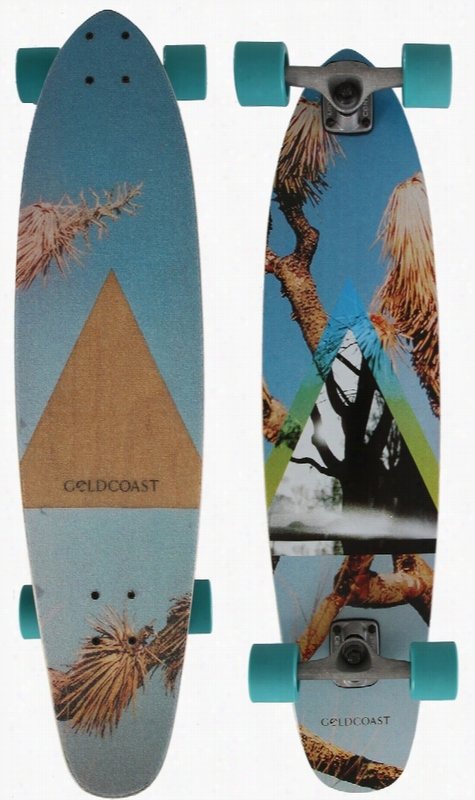 Gold Coast Slap Stick Cruiser Complete. Ray-Ban RB3025 001 3E Gold 58. 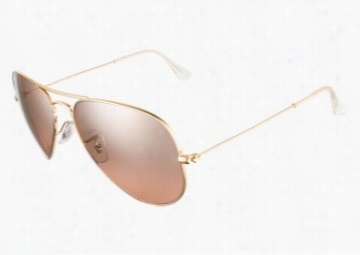 With the Ray-Ban 3025 Gold sunglasses you get the classic aviator style with a modern vibe. These Ray-Bans offer a timeless look that transcends fashion. The gold metal frames are thin and shiny while the oversized teardrop-shaped lenses offer total protection against damaging UV rays. The advanced polycarbonate lenses offer maximum performance as well as resistance against cracks. The frames offset the stylish brown gradient lenses and adjustable nose pads offer comfort so you can wear these glasses all day long. Ray-Bans have adorned the faces of many celebrities and rock stars over the decades. You can show off your movie star style with these cool and classic glasses. These Ray Ban Gold aviator sunglasses are an update of the glasses that started it all. Founded in 1937 by Bausch & Lomb the Ray-Ban is an American classic. Ray-Ban created its first pair of sunglasses the aviator to help pilots who had difficulty flying airplanes due to glare. Ray Ban gold aviator sunglasses continue to gain popularity as all types of people - not just pilots - rely on aviators to protect their eyes and portray a bold fashion statement. When you need durable and effective sunglasses for fashion and everyday use go for gold - Ray-Ban 3025 Gold. 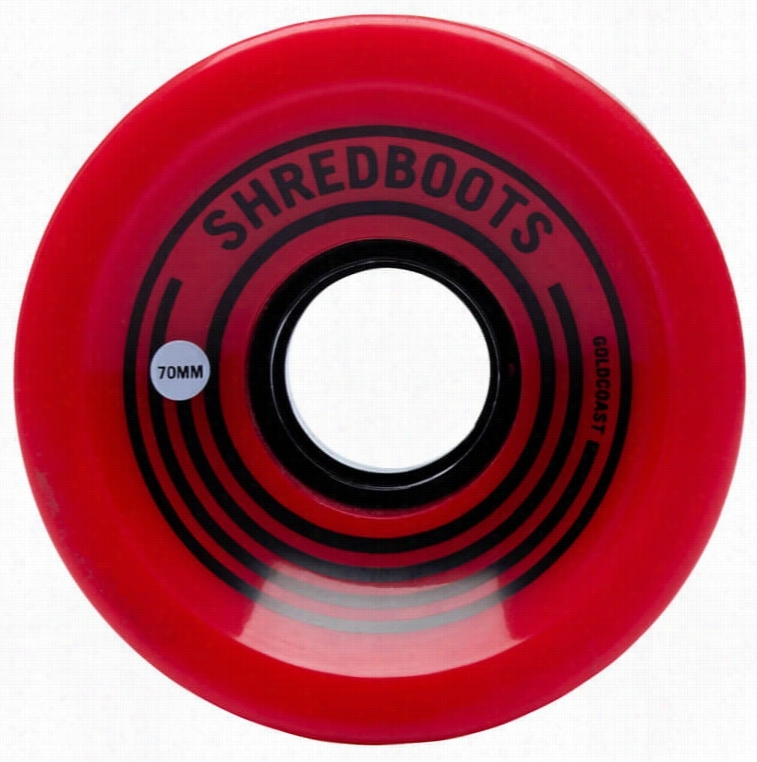 Gold Coast Shred Boots Longboard Wheels. 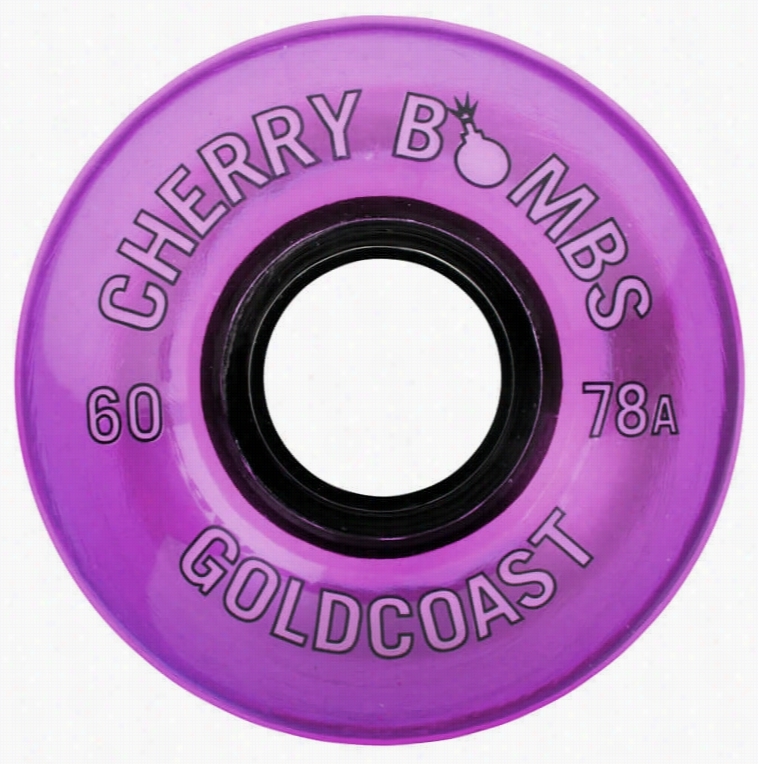 Gold Coast Cherry Bombs Longboard Wheels. Balenciaga BAL070S G0A Red Gold. Just like the right haircut or pair of shoes can change a simple outfit into a statement sunglasses have the potential to transform your entire look. Take these Balenciaga sunglasses for example. Their ultra-modern take on the classic aviator shape can elevate a look from casual to sophisticated all by themselves. With sharp edges and insistent lines the shape of the Balenciaga sunglasses suggests a masculine vibe without an overt feel of testosterone making them perfect for men and women. The sleek oversized rectangular sunglasses also have a decidedly contemporary feel when presented in a warm rose Gold instead of silver or gunmetal grey. The wide bridge at the nose extends the frame upwards for a seamless assertive line across the top of the glasses. Then the rose gold in the wide set arms gives way to a white nameplate with Balenciaga stamped prominently for style that no one will miss. Even the lenses on these Balenciaga sunglasses are influenced by the golden touch with a solid brown color that perfectly sets off the gold around it. The lenses are a polycarbonate that is designed to withstand both scratches and impact damage. They offer 100% protection from both UVA and UVB rays with all-over coverage. With the large oversized lenses and the slight wraparound of the frame these rectangular sunglasses will provide exceptional eye protection in the brightest sunlight. Ray-Ban RB3025 112 69 Gold Mirror 58. 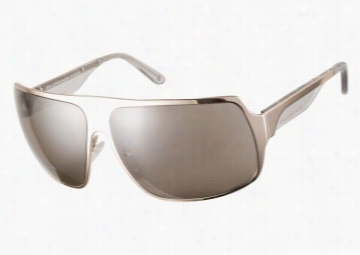 The Ray-Ban RB3025 112 69 Gold Mirror 58 sunglasses have a timeless design manufactured by the Italian brand Ray-Ban. These gold-mirrored sunglasses have orange colored mirror lenses that go well against the gold acetate frames. Characteristics of a href"/aviator"aviator/a sunglasses include large lenses and slim and comfortable temples with ends that hook on the back of the ears. This style was first developed in 1936 for protecting the eyes of pilots. 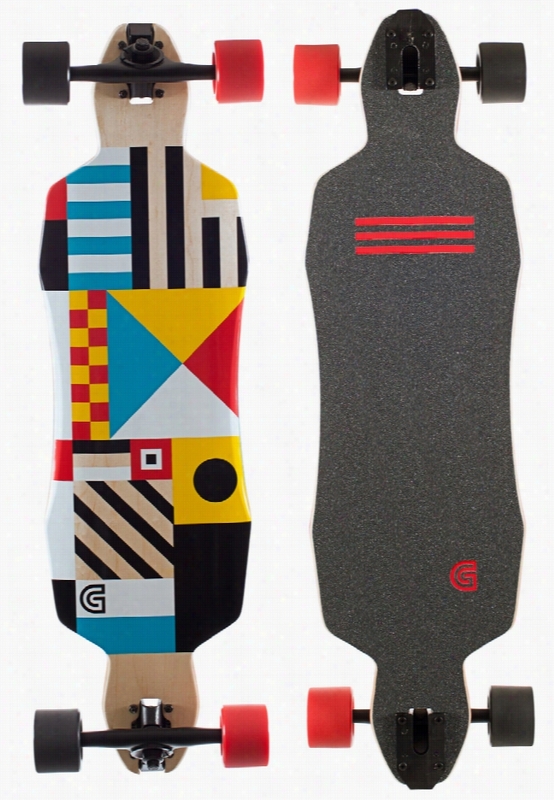 The style was then commercially sold a year after it was developed. a href"/sunglasses"Ray-Ban aviator sunglasses/a first gained popularity in the fashion world in the 1960's and soon became even more popular when musicians such as Freddie Mercury and Paul McCartney sported them. This pairs lens width Covers a wide area to avert as much light as it can to protect the eyes from glare coming from different angles. 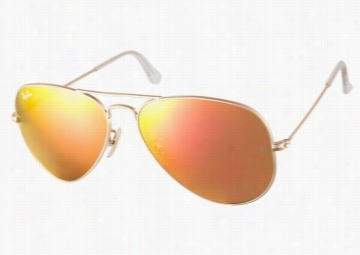 These Ray-Ban aviator sunglasses have lenses with a slight convex shape as well. With its mirror-finished lenses these golden beauties change in hue when viewed from different angles. The gold mirror aviator sunglasses also have lenses that are prescription ready ideal for those who want to be stylish when wearing prescription eyewear. Be trendy while sticking to a classic style when wearing these Ray-Ban aviator RB3025 sunglasses. 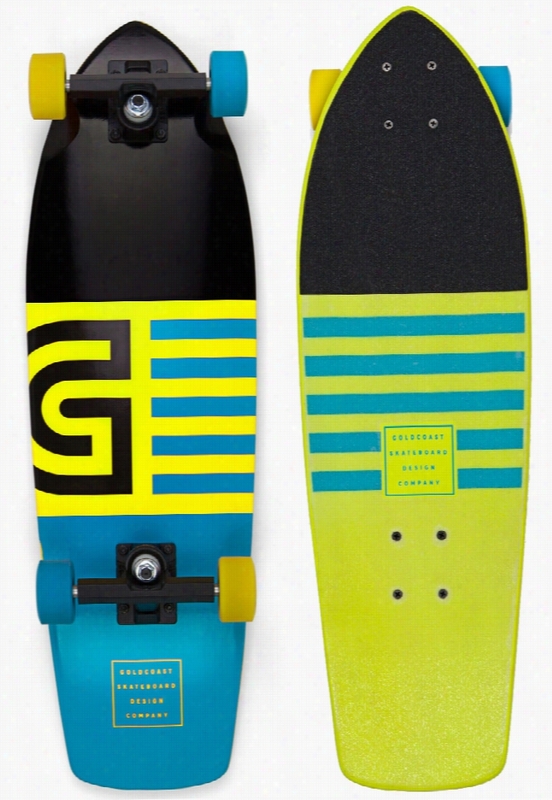 Gold Coast Jetty Cruiser Complete. 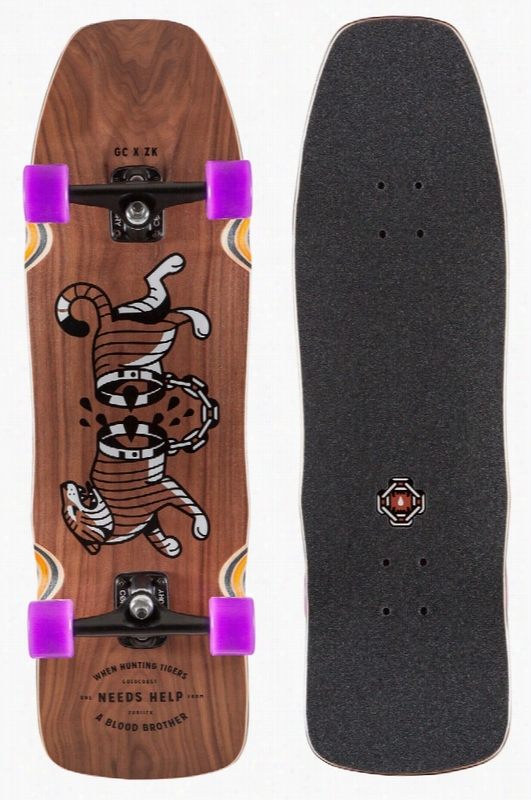 Gold Coast Glyph Cruiser Complete.